Saint George’s Day, also known as the Feast of Saint George, is the feast day of Saint George as ]celebrated by various Christian Churches and by the several nations, kingdoms, countries, and cities of which Saint George is the patron saint including England, Catalonia and Aragon. Here are 7 things that made St. George the legend he is. 1. According to legend, St George was a Roman soldier born in what is now modern-day Turkey in around 280AD and died around 303AD. He was 23 years old when he died. 2. Very little is known about his early life but it is believed he was born to a wealthy Christian noble family. 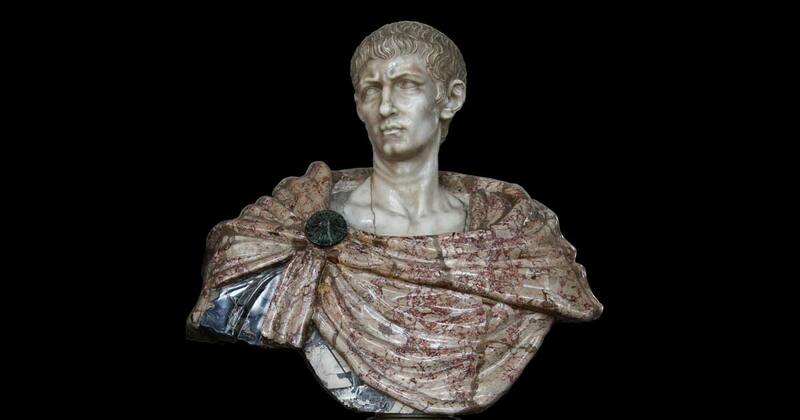 When he grew up he became a soldier and joined the retinue of Roman Emperor Diocletian. 3. 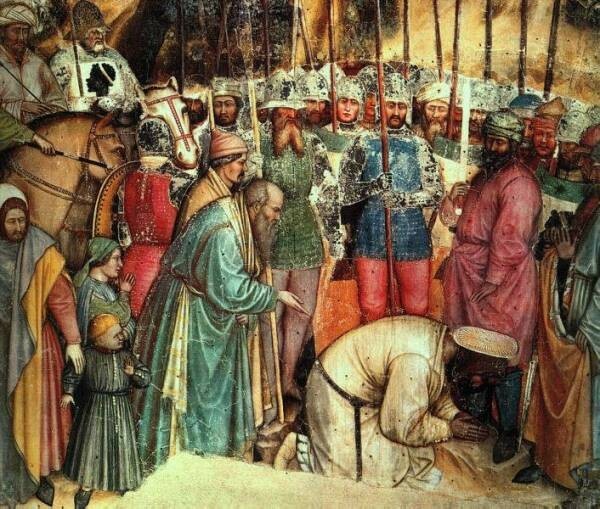 In 303 Emperor Diocletian, as part of a crackdown on the growing influence of the Christian community, ordered the expulsion of all Christian soldiers in the army forced all Roman soldiers to make the traditional pagan sacrifice. 5. 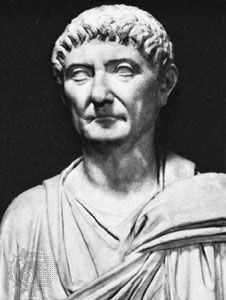 Emperor Diocletian first tried to convert him offering him land and wealth and when he still refused the emperor had George beheaded on 23 April 303. 6. What is the story with the dragon? The story goes this way. In a town in Libya there was a small lake with a plague-infected dragon living in it. The townspeople were being killed by the dragon and they started feeding it two sheep a day to appease it. But when they ran out of sheep, the king came up with a lottery system to feed the dragon local children. One day his own daughter was chosen. As she was led out to the lake, St George happened to ride past. He offered kill the dragon if the village people converted to Christianity. They all did, and the king then built a church in the place where the dragon died. 7. 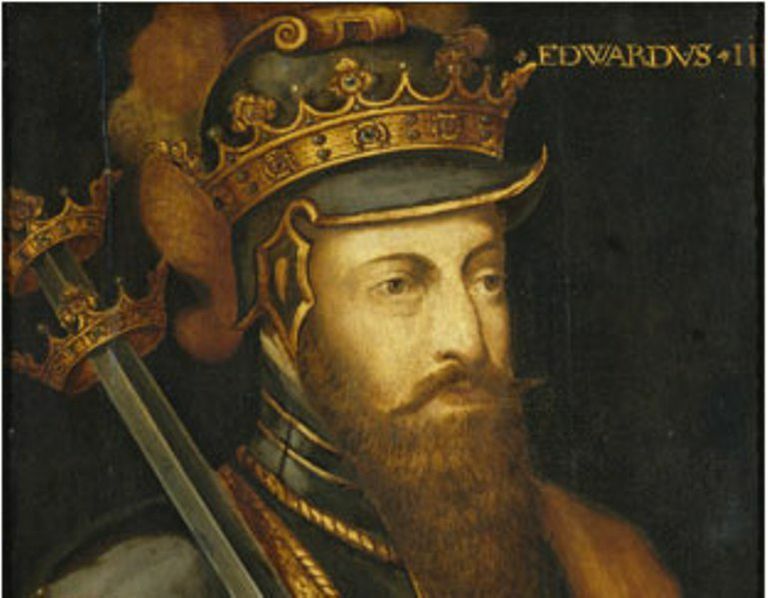 King Edward III made St George the country’s official saint just after he came to the throne in 1327. Edward III wanted to rebuild the strength of the English monarchy after the disastrous reign of his father – St George was part of his strategy to make England one of the most powerful and warlike nations in Europe. ChristianMetro is a leading Christian website that features engaging content from Christian publishers around the world. What is the Biblical Apocrypha? ..
Christianity: A Rule-Based Relig ..
Biblical Canon explained in 9 ea ..